Weekly Wrap-Up: Macklemore, Unique L.A. and food adventures! ~ Diane's Vintage Zest! 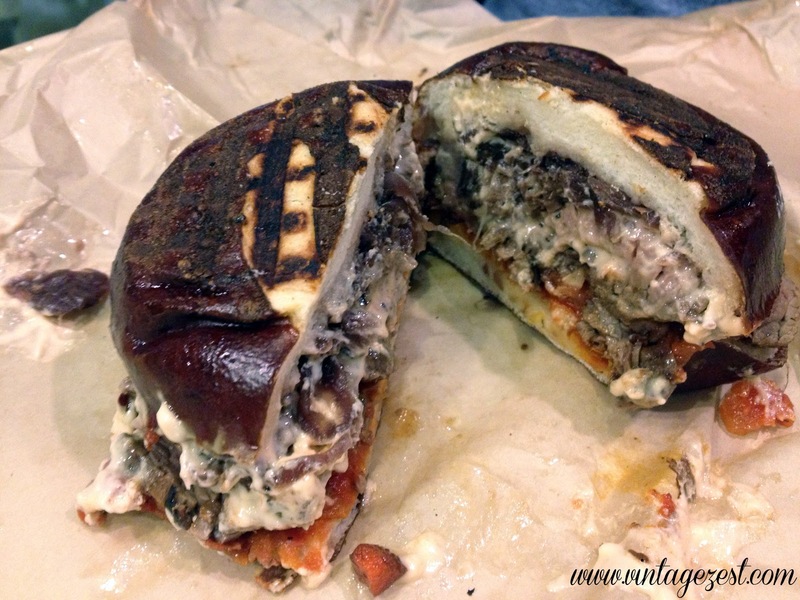 Weekly Wrap-Up: Macklemore, Unique L.A. and food adventures! This was another busy week! It was like a carbon copy of last week actually with another concert, craft show, and LOTS of food. But before we get to all of the fun, here are last week's posts in case you missed them! Sights: Macklemore Concert, Unique L.A.
* Post #1: Tricia Ree's "25 Days of Handmade Gifts" feature with beautiful ceramics! * Post #1: Delicious M&M Chocolate Crackle Cookies PLUS a chance to win $250! * Post #2: Foxboxes' feature with a GIVEAWAY of awesome map flasks with two winners! 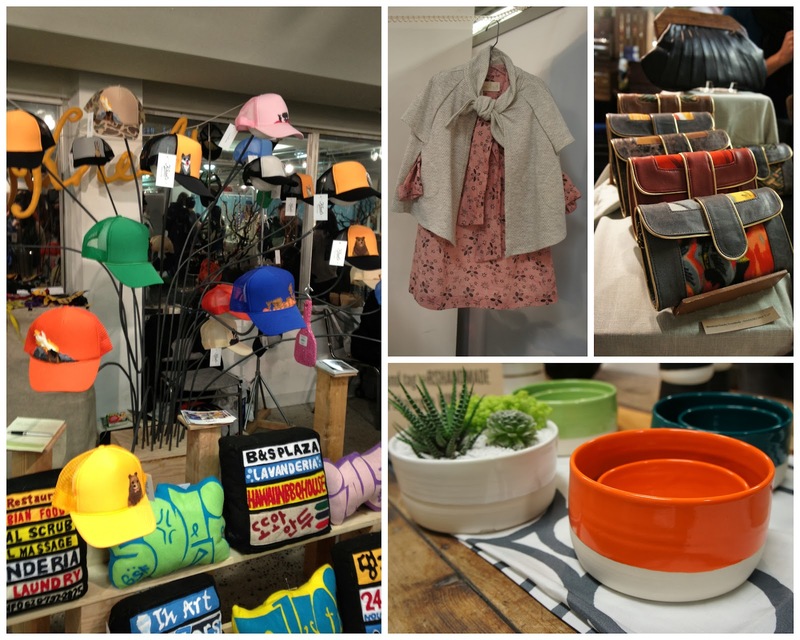 * Post #1: The Shop Small store directory and introducing the Shop Small Saturday Showcase series! 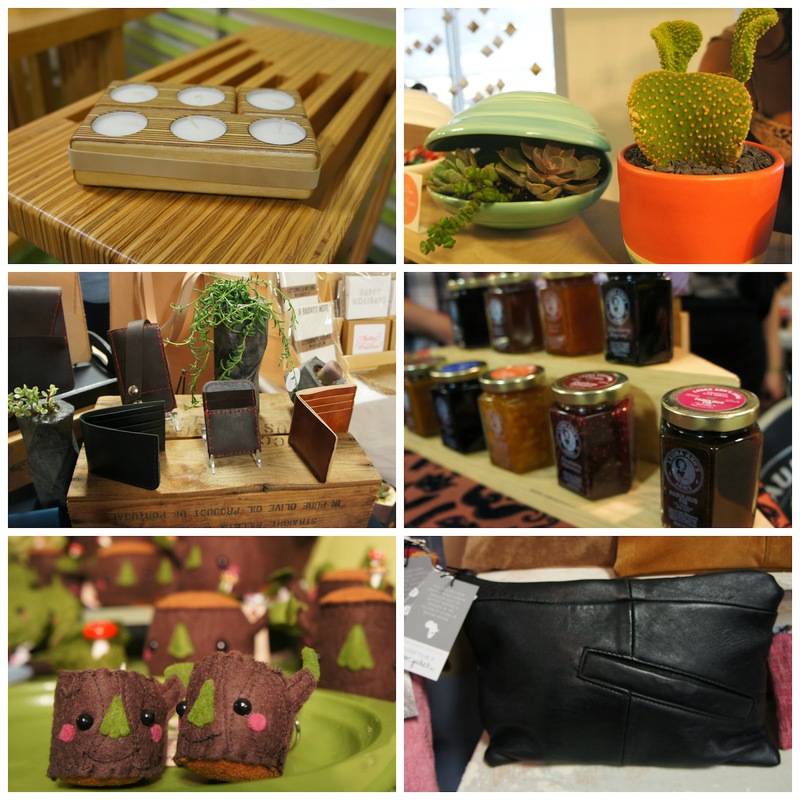 * Post #2: Pernicious Pickling's "25 Days of Handmade Gifts" feature and promo! * Post #3: 33stewart's "25 Days of Handmade Gifts" feature and GIVEAWAY of a gorgeous California Wood Block Succulent Planter/Votive Candle Holder! * Post #1: Hallo Jak's "25 Days of Handmade Gifts" feature and GIVEAWAY of crocheted boot cuffs! * Post #2: Petal and Paperie's "25 Days of Handmade Gifts" feature with beautiful cards and stationery! * Post #1: M&M's and Forza deal alert PLUS a chance to win your own Xbox One prize pack! * Post #2: Rainy Dawn in April's "25 Days of Handmade Gifts" jewelry feature and promo! * Post #1: Introducing Do Tell Tuesday, a new link party that I'm co-hosting. Come link up! * Post #2: Little Things Happen's "25 Days of Handmade Gifts" jewelry feature and GIVEAWAY! Now, to the fun times! First, we grabbed a quick bite at Mendocino Farms. Check out the whole spread we ordered here on The Episodic Eater, including this Steak Sandwich on a Pretzel Bun, and the most awesome wall decor I've seen in a long time! I did not bring my camera, so I hope you don't mind this phone shot. Then, when all heck broke loose on stage, I just partied it up! So that means no picture, but I'll get the ones my guy took with his phone later! 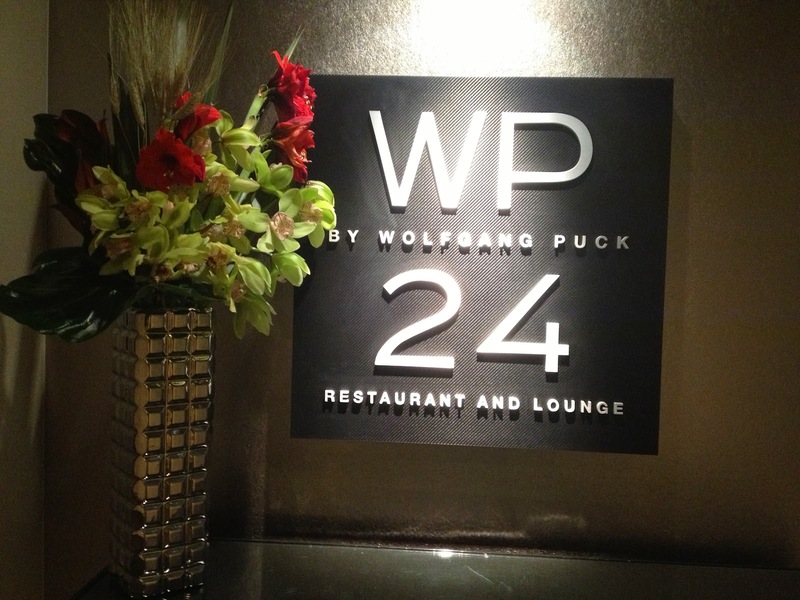 We headed up to WP24 afterwards to hit the bar, but of course it was closed for a private party. It has the greatest views and delicious food, but I'll have to save it for next time! A bit of R & R time, and a lot of catching up with EVERYTHING around the house. I'm still not caught up. Eek! Anyways, how awesome is the view from the windows? The buildings aren't all gray here in L.A.! I ran into a lot of old friends again, like Kheel's, who had this awesome new display for his hats! By the end of our few hours shopping, we were hungry! I had a few samples, but I was looking forward to eating something satisfying. 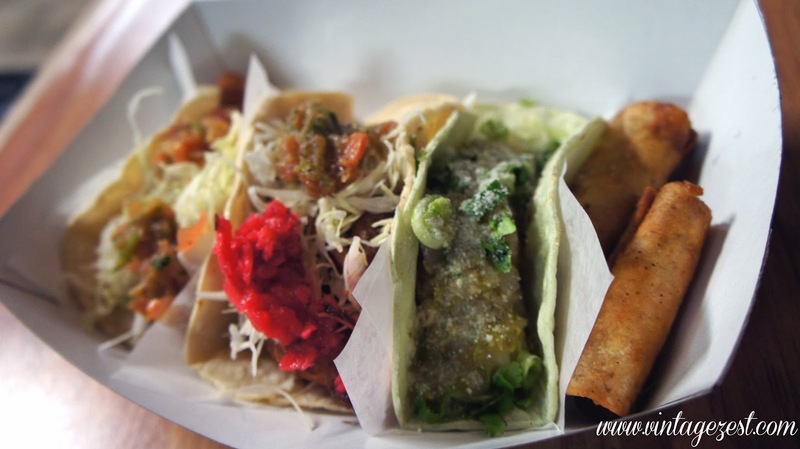 We headed to Best Fish Taco in Ensenada, which you can read all about here on The Episodic Eater! So many goodies! We are dessert fiends, so we ended up going to House of Pies. 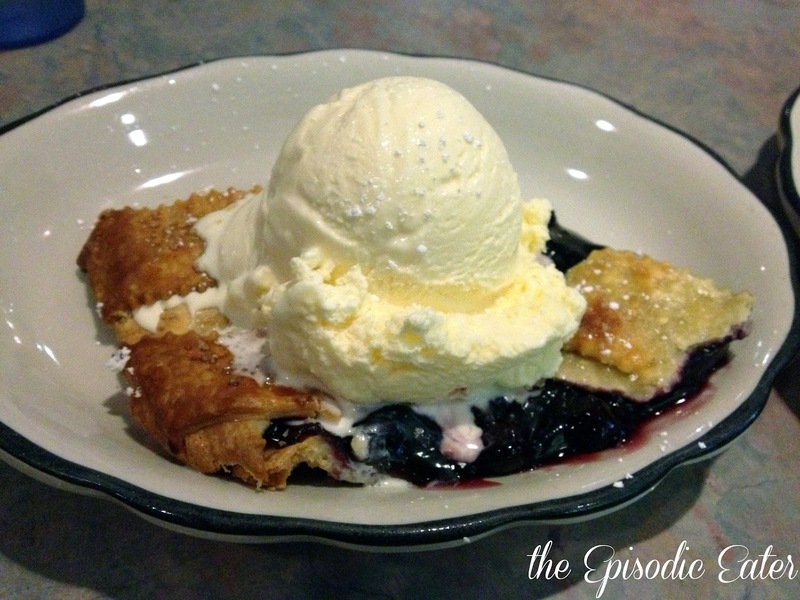 Check out all of the deliciousness right here on The Episodic Eater! I was actually going to head to Unique L.A. for the second day, just to check out the vendors I didn't have a chance to meet... but I was lazy and decided to make it a real rest day. Besides, I already had an extra night out during the week, so I wanted to catch up on some TV. :) You know, the important stuff! This weekend is the Renegade Craft Fair, which I know a lot of my new friends will be going to, but I already had plans. Man, I'm bummed I have to miss this one yet again! Well, I do have some fun things in store, so I hope you all have fun shopping in the park this weekend in my honor. How fun Diane! 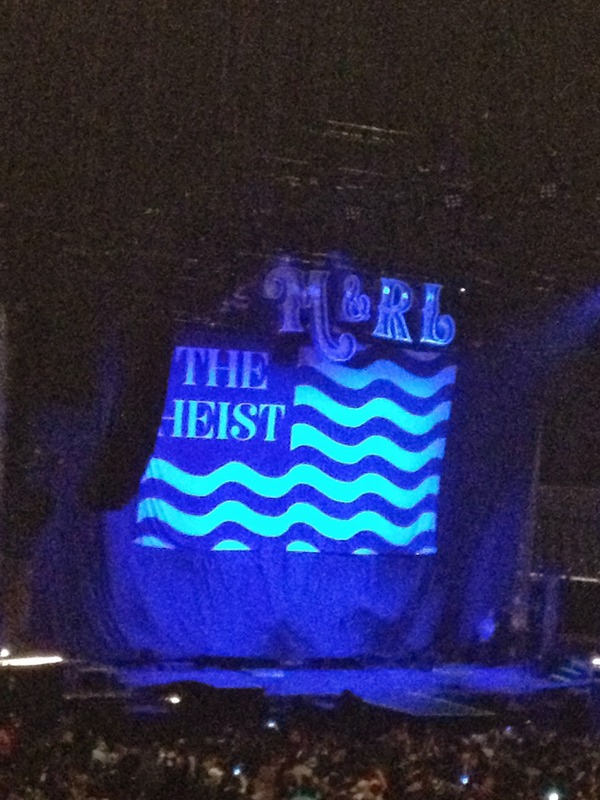 I bet Macklemore was amazing!! You are a busy lady! I know! I'm only responding to comments now from last week. Eek!